I finally turned in my last paper of the semester yesterday, so today I am treating myself to a day at home catching up on reading for fun. Bring on the tea & good books! 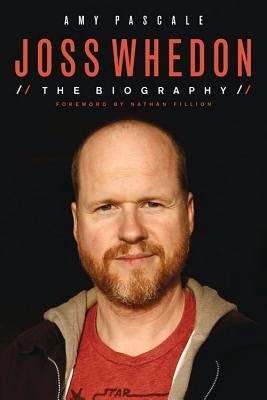 I'm reading Amy Pascale's "Joss Whedon: The Biography" in print & have to finish it today since it's due back to the library in a few days. 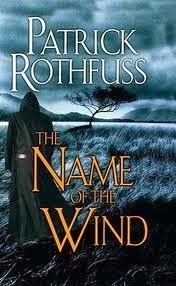 I also started reading "The Name of the Wind" by Patrick Rothfuss aloud with Kyle in the evenings, and it's been a great way to unwind together. Finally, I'm listening to "Fangirl" by Rainbow Rowell, which has been charming and I expect to finish today or tomorrow. A short list of links today so I can get back to reading! For each tweet or facebook post with #GiveABook, Penguin Random House will donate a book to children in need. They've now upped their goal to 35,000 books. Macmillion CEO John Sargent posted an open letter to authors and illustrators regarding their ebook pricing deals. The Huffington Post made a list of books they're looking forward to in 2015 - get on the hold list at your library now! Texts between Harry Potter characters, in case JK Rowling's new writing on Pottermore isn't enough to sate your eternal Potter appetite.